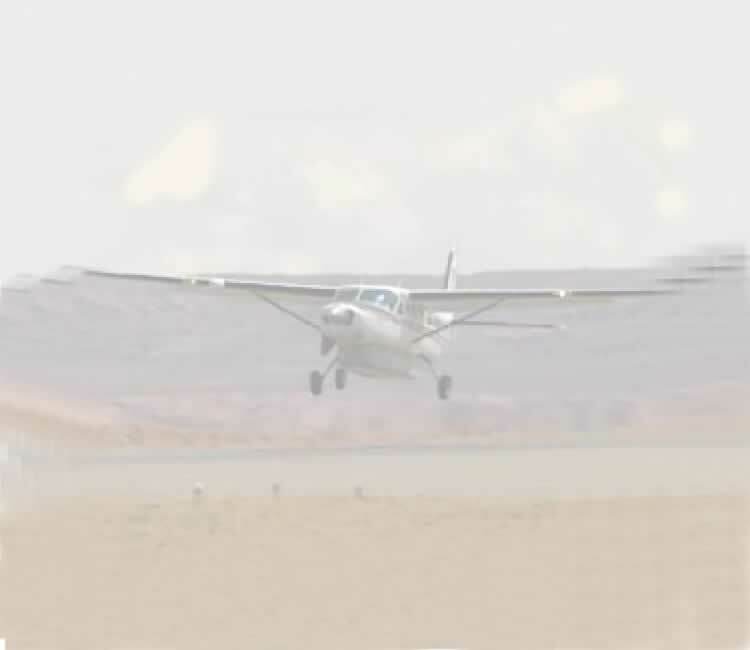 Competitive Charter flights based from Dar or Ruaha National Park to anywhere in Southern or Western Tanzania or to/from the northern parks of Serengeti, Tarangire, Ngorongoro, Kilimanjaro, or Manyara. "The lines combination of a powerful engine, rugged construction and a large cabin has made these aircraft popular bush planes. Cessna describe the 206 as "the sport-utility vehicle of the air"
The Cessna 210 is the fastest single engine plane ever built. Similar in looks and interior to the C206 but has retractible landing gear.